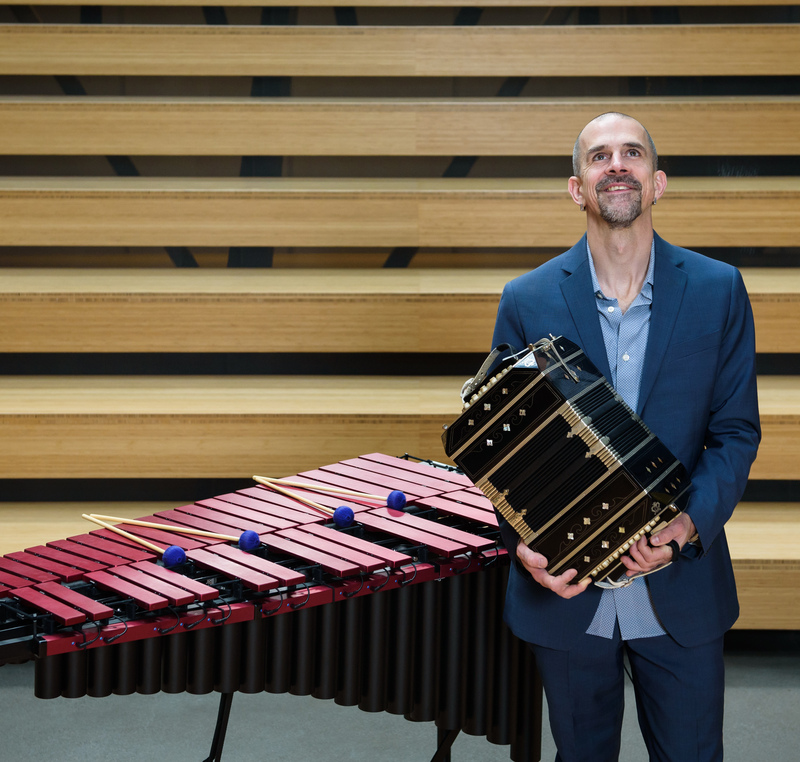 Projects | Ben Thomas plays the vibes and bandoneon, and composes music. For over 10 years, this group has performed traditional and modern tango, with arrangements inspired by Troilo, Biagi, and Pugliese. Though often playing for dancers at milongas, we are also committed to modern and original tango compositions. Formed in 2012, TORCH is a chamber ensemble dedicated to re-imagining the works of 20th century composers and presenting original music. This collective includes Brian Chin – trumpet, Eric Likkel – clarinet, Steve Schermer – bass. I have been a part of pianist/composer Jovino Santos Neto’s group for over a decade, and love the energy and sophistication of his music. Playing modern jazz and Latin jazz, I have four albums of original music out on Origin Records. Some of my most frequent collaborators are Eric Likkel, Chris Stover, Alex Chadsey, Chuck Deardorf, and Laura Caviani.